DAVID LE/Staff photo. 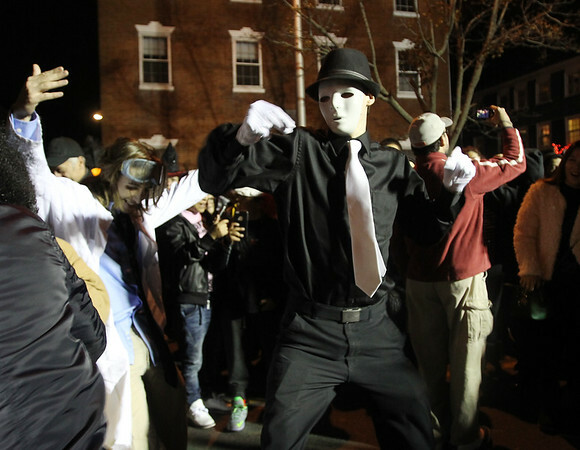 A big dance circle was formed on Washington Street East near a DJ stand on Halloween evening. 10/31/15.